– SOLD OUT – Join Charlie Cauffman, local herbalist, to learn some of the traditional uses of herbs. 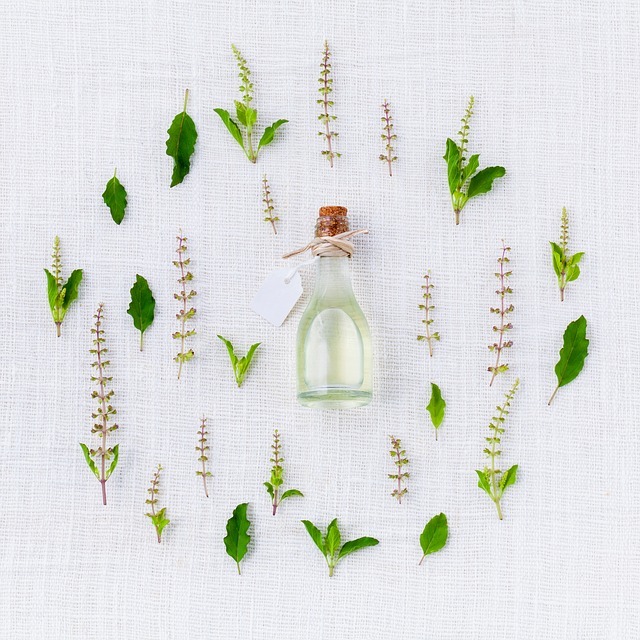 The class will include how to responsibly harvest herbs, how to turn them into oils, soaps and salves and the importance of doing your research first. Traditional recipes and samples of herbal teas and coffees will be shared.